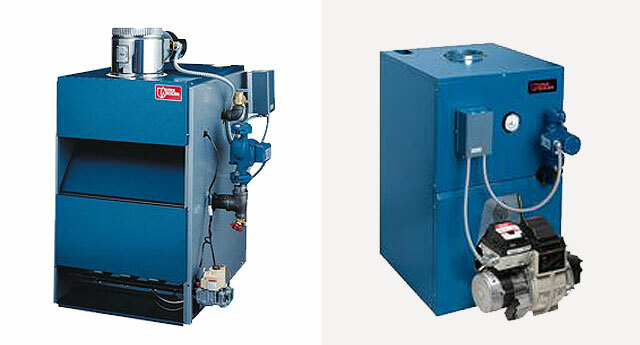 Thermo Pride's line of oil furnaces has evolved over fifty years and is probably the most complete line on the market. Models with dedicated airflow directions are available in upflow, downflow and horizontal styles and in a broad range of BTU capacities. Forty-six physically different models make up the complete Thermo Pride oil furnace offering, thus providing the capability of installation in virtually any application. This breadth of product line reflects the long term Thermo Pride commitment to oil furnaces and is a testimony to the overall popularity of the Thermo Pride brand. 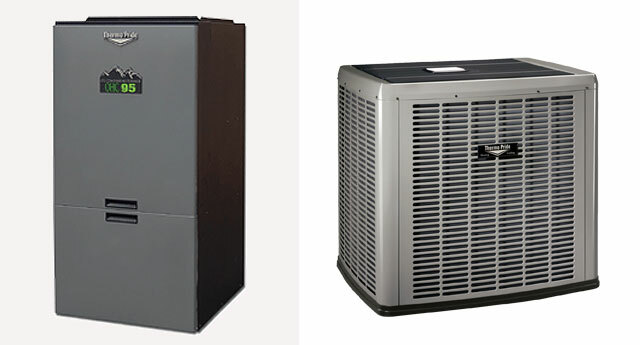 The Utica line of products are designed, tested and assembled to ensure that our customers get the very best in home heating comfort and value. The complete line of gas and oil-fired products has earned a reputation for exceptional quality, performance and dependability. Highest quality components, exceptional quality and testing standards are supplemented by a computerized process that tracks components to finished goods. ECR International's highly trained and skilled workforce insures that Utica's products and service are among the best in the industry. 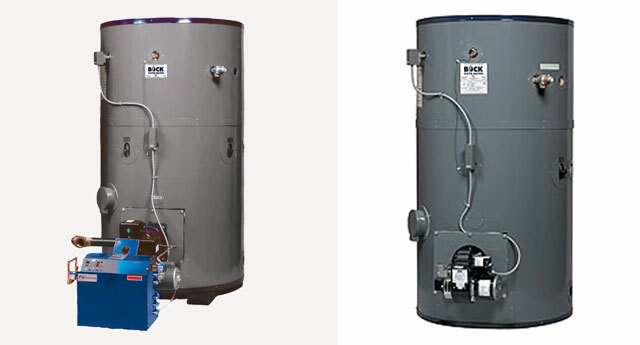 Over time, Bock has grown to become North America’s largest manufacturer of oil-fired water heaters and a leading producer of residential indirect and commercial gas water heaters. As the company grew it earned a reputation for building robust products of unsurpassed quality. Today, Bock Water Heaters, Inc. manufactures water heaters designed to operate on any fuel (solar, geothermal, natural gas, propane, oil and electricity) and offers a large portfolio of indirect water heaters and storage tanks.